University of Calcutta has released the result for B.A. and B.Sc. Part I exam 2018 (under 1+1+1 system). The result has been released for Honours/ General and Major. The result is available on the official result portal for examinations conducted in West Bengal. Students of B.A./B.Sc. part I can check their result using their examination roll number. On November 29, the University had declared results for the BA, BSc. Part 1 exam. The results for B.Com. Part 1 exam (under 1+1+1 system) was declared on January 11 for General and Majors courses. Calcutta University BA/ B.Sc. Part I Result 2018: How to download? Step one: Go to official result portal: www.wbresults.nic.in. Step two: Click on the BA, B.Sc. 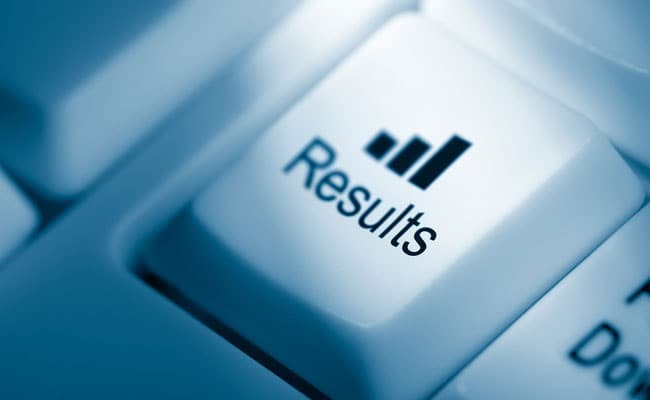 result link available on the portal. Step three: A new window will open. In the new window enter your examination roll number in the space provided.